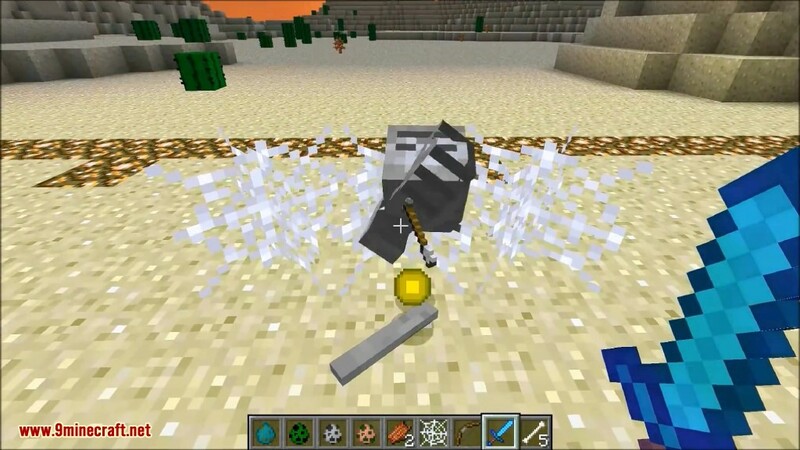 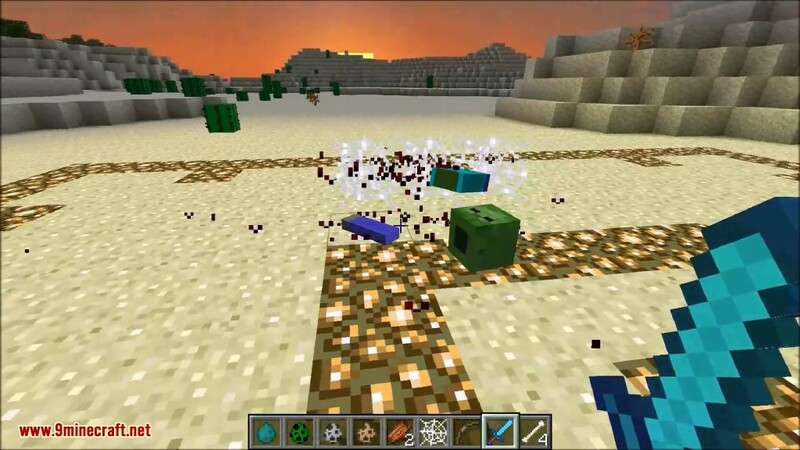 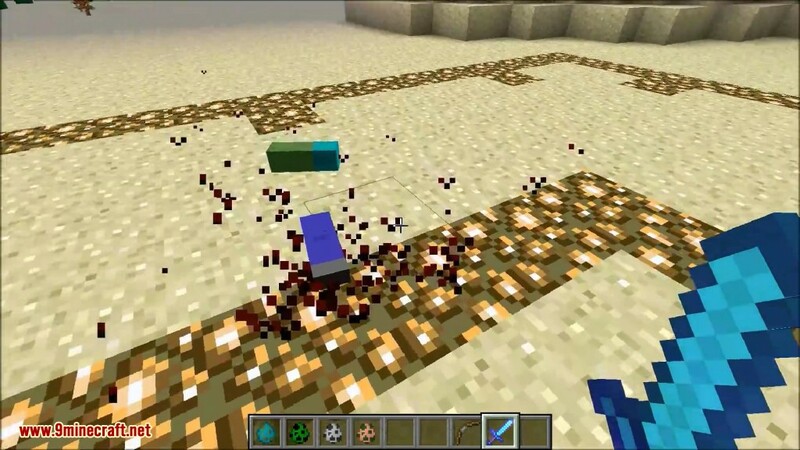 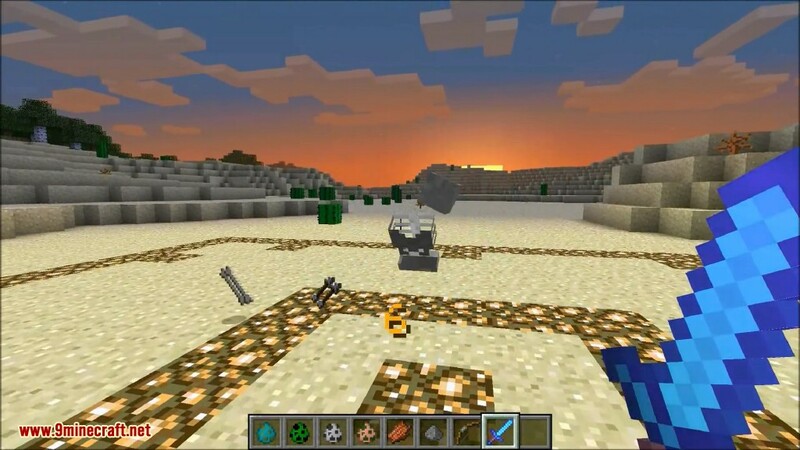 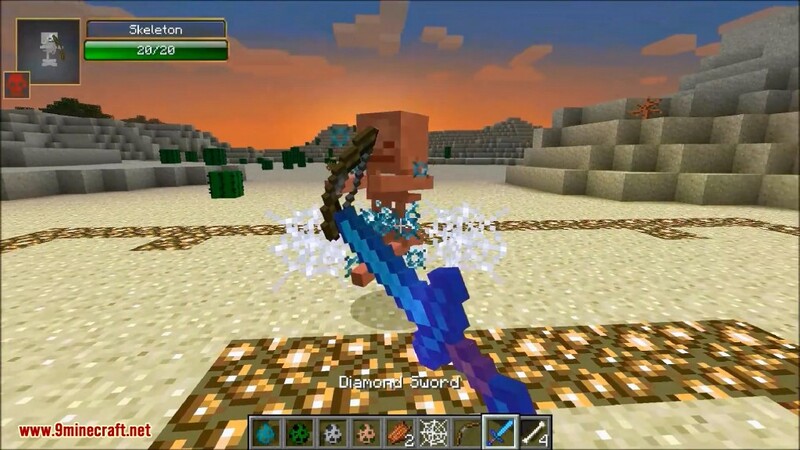 Mob Dismemberment Mod 1.12.2/1.10.2 makes the body parts of mobs fall to the ground on death. 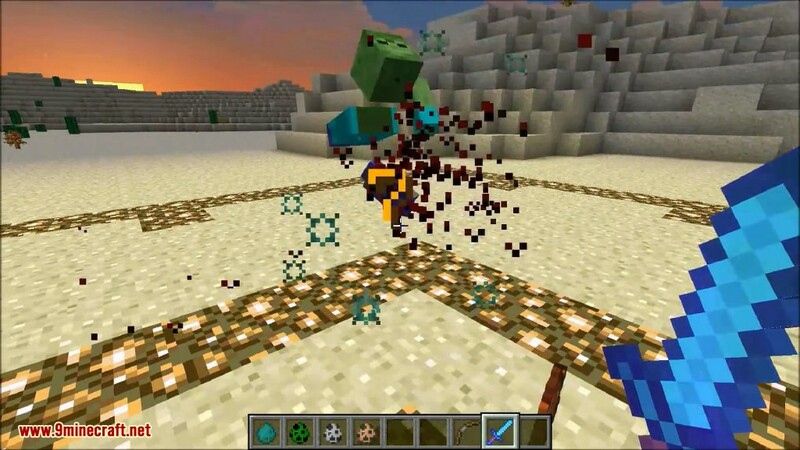 This mod allows a mob to fall apart replacing the death animation with such as falling apart. 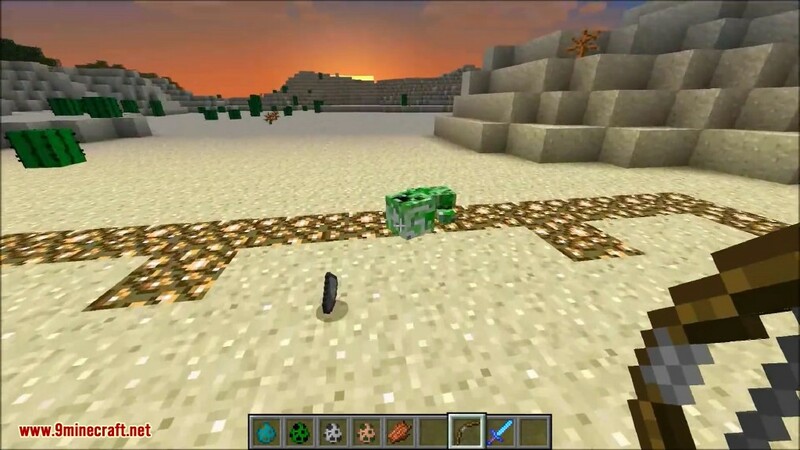 This mod is completely Clientside. 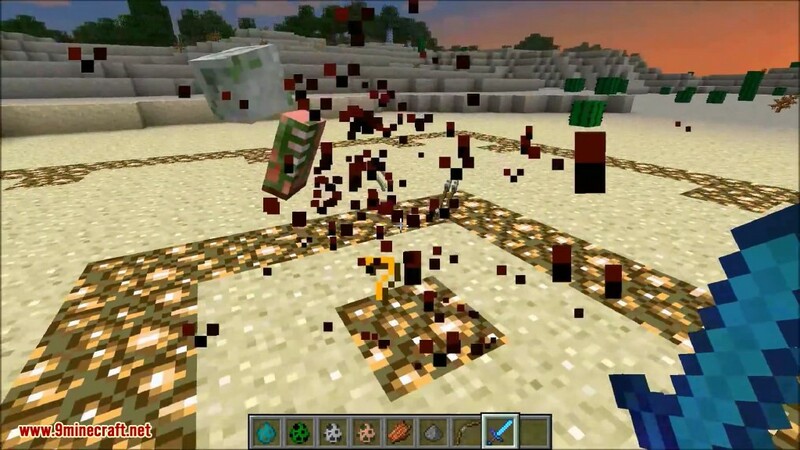 It will not do anything on servers. 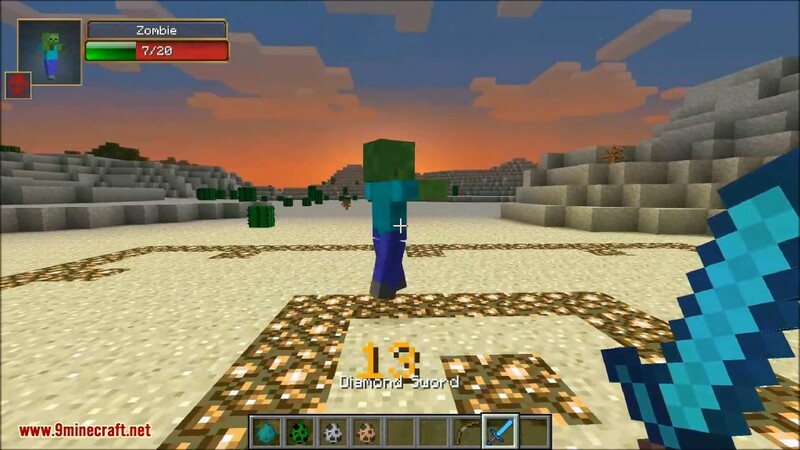 Don’t you think that mobs like zombies and skeletons, being what they are, should be easily dismembered and gibbed? 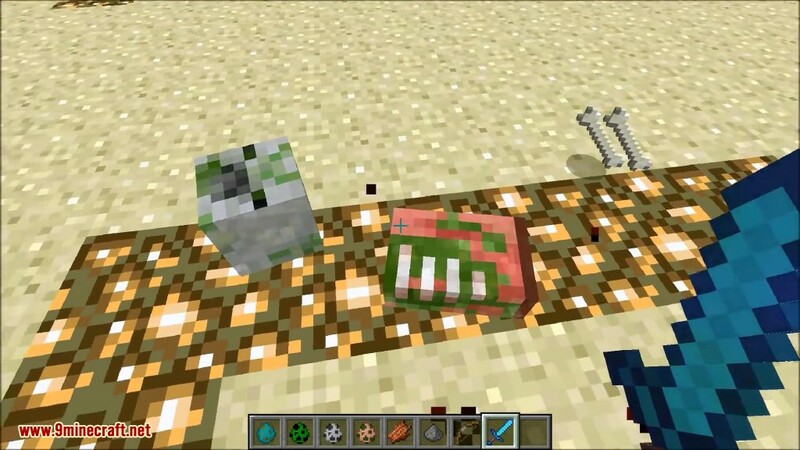 Think no more! 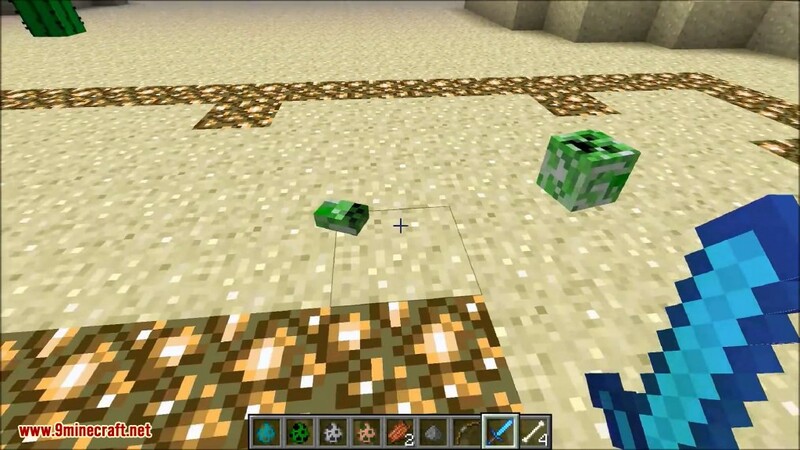 With this mod some mobs gib whenever they die. 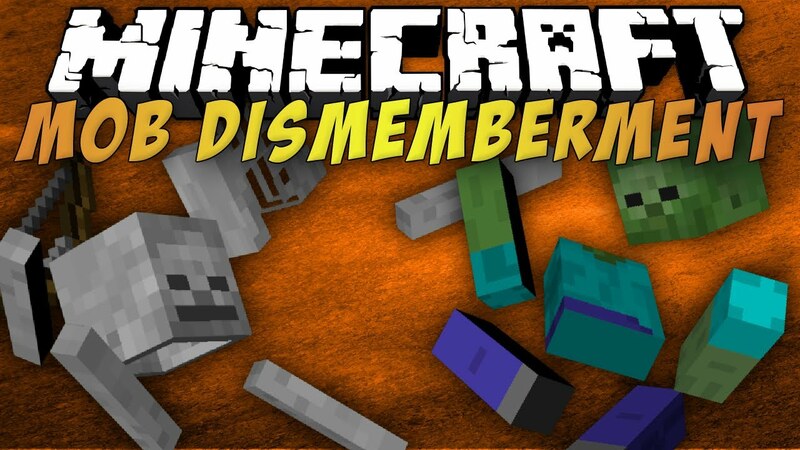 To turn on Mob Dismemberment you have to; press escape, click on settings, Click on Other, Scroll down to the bottom and you should see a setting called “Animated Corpse” (Mob Dismemberment) and you click on the box and it should active Mob Dismemberment.